I want to build up the Kingdom! Your gift allows us to execute our mission and fulfill our vision. 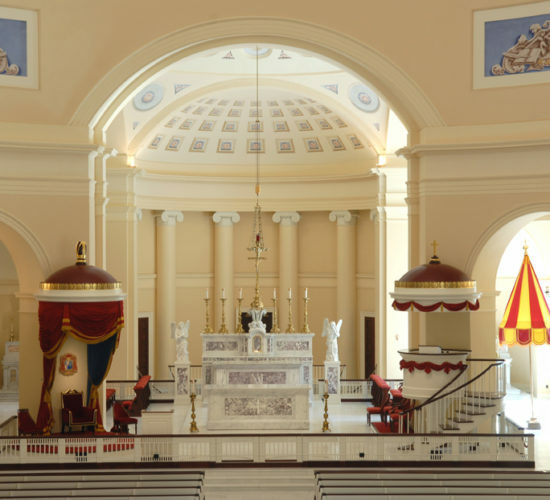 You can give directly to the parish to support our exciting evangelization programs or you can donate to the Stewards of America's First Cathedral campaign to help preserve and maintain the Basilica building. We are very grateful. Thank you. 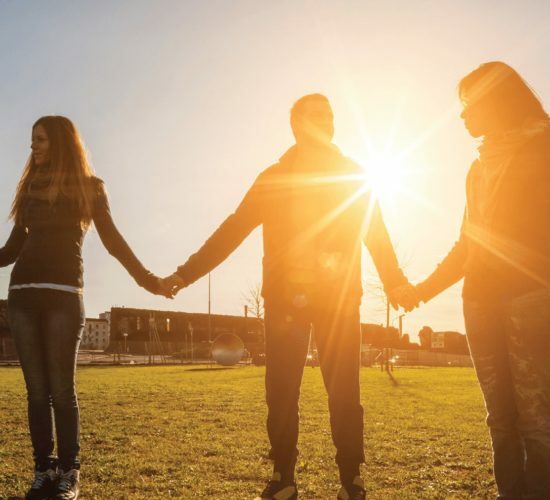 Annual Appeal for Catholic Ministries presents each of us with an opportunity to support our mission. Through the Appeal, and through the countless good works it enables, we will help bring Jesus into the lives of our neighbors. Gifts to the appeal directly benefit our parish. Thank you. 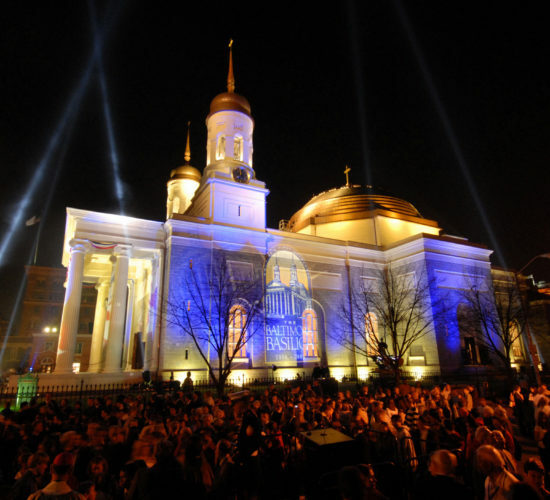 In addition to attracting pilgrims and visitors from both near and far, the Basilica is an active parish. The daily costs to maintain, operate, promote, and staff the Basilica–which opens its doors 365 days a year–are extraordinary. 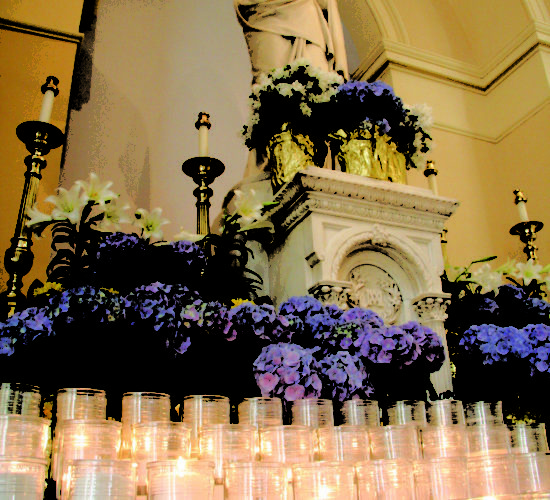 Your gift helps us maintain our beautiful Basilica. Inside the beautiful Basilica is the Holy of Holies, the Eucharist. 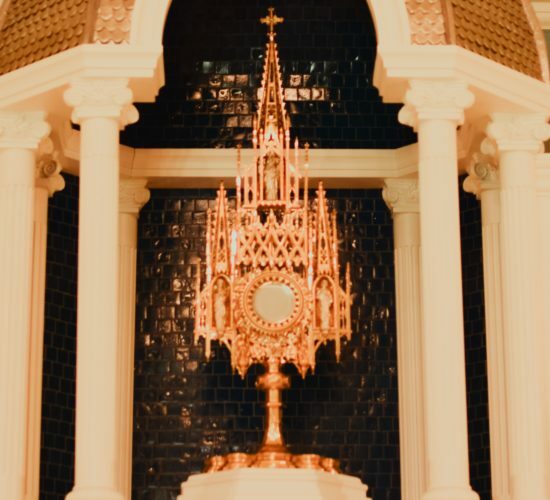 The Eucharist is Jesus—Body, Blood, Soul and Divinity. 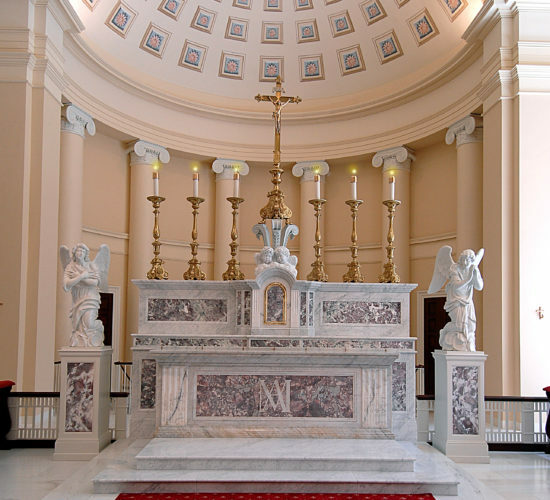 The Basilica exists so that the good people of Baltimore can Encounter God in the Eucharist. Will you consider helping to allow us to further the mission? Christ is the light of the world. Lighting a candle is a reminder of our faith in Him and His saving power. We know that the saints kept the light of Christ burning brightly in their souls. They now intercede for us and our loved ones. If you would like us to light a candle on your behalf, please click the link. "To the offering of Christ are united not only the members still here on earth, but also those already in the glory of heaven. In communion with and commemorating the Blessed Virgin Mary and all the saints, the Church offers the Eucharistic sacrifice. " Click above to submit a Mass Intention online.